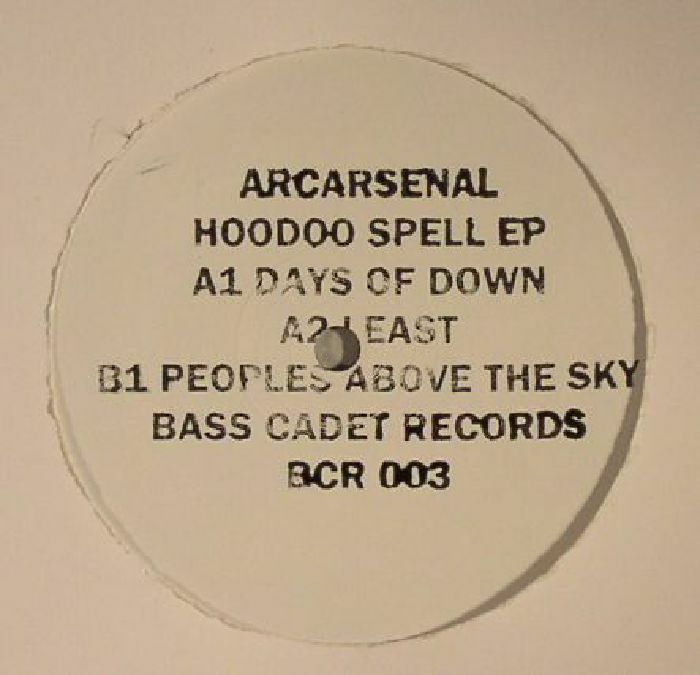 ARCARSENAL Hoodoo Spell EP vinyl at Juno Records. Alan Mathias and Etienne Dauta run Berlin's Bass Cadet record store during the day but make deep and driving house music by night. The shop's third self-released EP comes from the duo themselves and they offer three slices of dark and glitchy tribalism: "Days Of Down" pounces its way across starry melodies and sharp drums, while "Least" is a touch more soulful and considerably more dubbed-out. 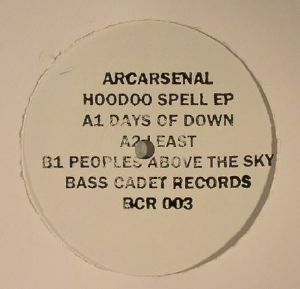 On the B-side, "Peoples Above The Sky" is the anthem of the lot, its long and unwinding pads melting into the ether while the kick just pushes on and on. 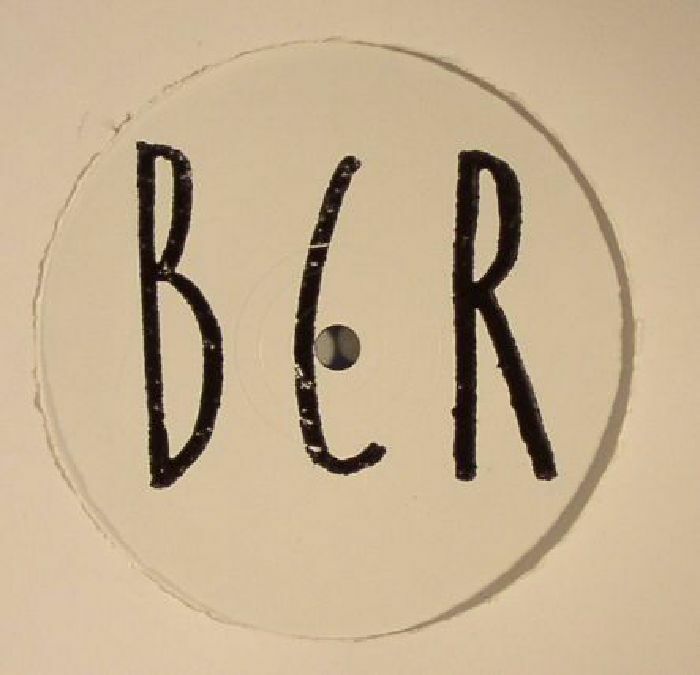 Strong deep house tools.